A budget friendly, nutritious and easy to prepare meal. 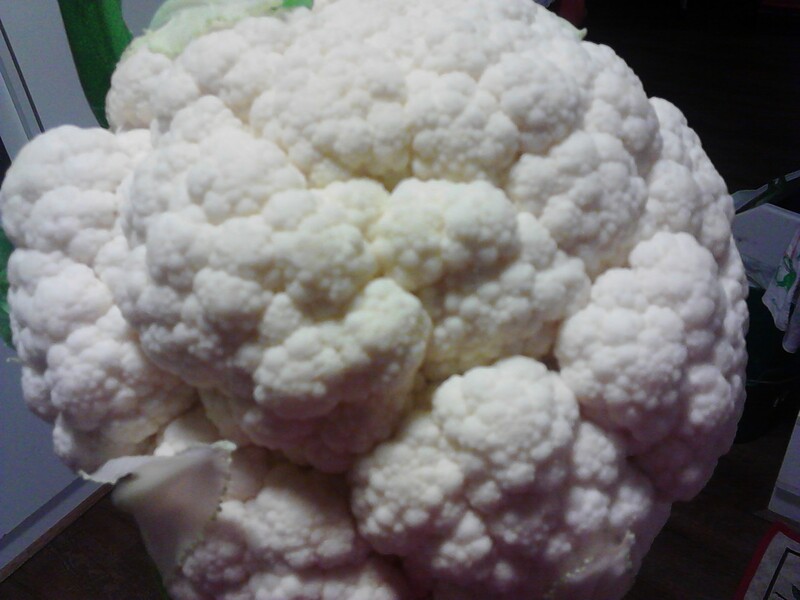 I used a whole cauliflower for this recipe and was amazed at the plentiful quantity it made. Cauliflower rice is a great alternative to real rice, and you will be amazed at how similar it looks and tastes. Enough to feed the whole family. Ensure that you use fresh ingredients. You can use your favourite vegetables but l used mostly greens in this one such as bok choy, celery, broccoli, spring onion tops and snow peas, plus some carrot and bean sprouts. This is a dish that can be pre-prepared early in the day so that at dinner time it will take a very short time to cook. 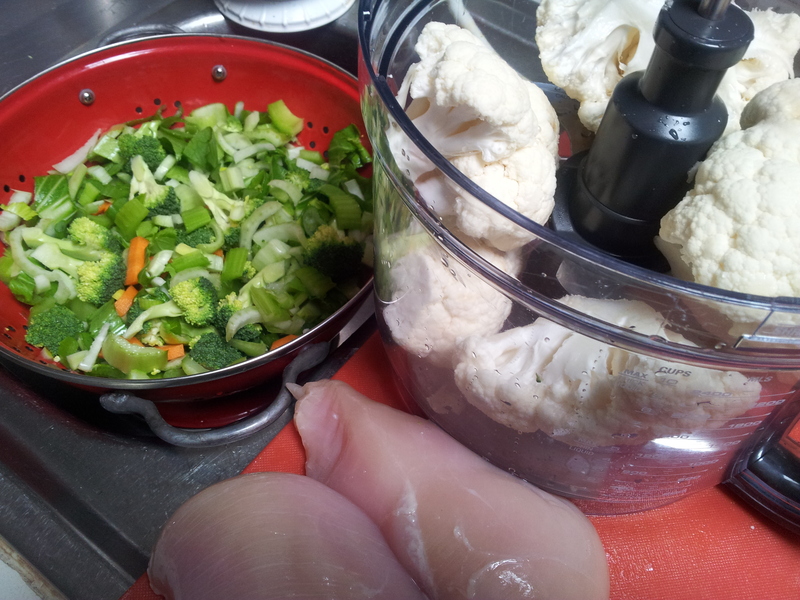 It is a matter of processing the cauliflower, washing and chopping all of the vegetables and dicing the chicken. This can all then be kept in separate bowls or containers in the fridge until required. Preparation is the key! One whole cauliflower, 2 free range chicken breasts and your favourite vegetables. 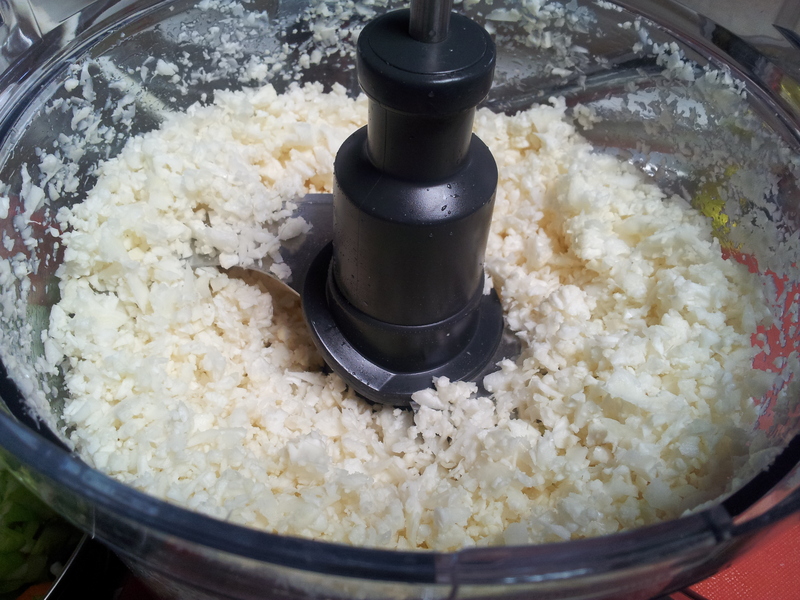 My favourite way to make cauliflower rice is to cut the fresh cauliflower into smallish pieces and then blend it in the food processor. This takes about 10 seconds to turn into cauliflower rice. You don’t want it in the food processor too long or it will be a pulp and wont cook nicely. 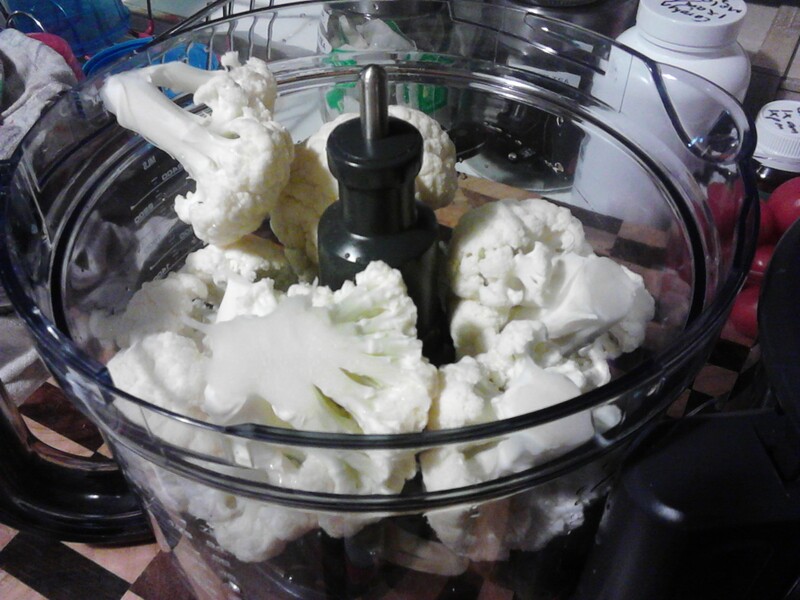 Wash the raw cauliflower and cut it into pieces that will fit into the food processor. Process the cauliflower until it resembles rice and is an even consistency. I used a largish fry pan which l pre-heated on a low temperature and added some olive oil. You know the pan is too hot if the oil is smoking. High heats will damage the oil so go gently with the heat. Add the diced chicken to the pan and lightly brown. Next add the cauliflower rice and let it cook for a few minutes, followed by the vegetables and any spices you are using. 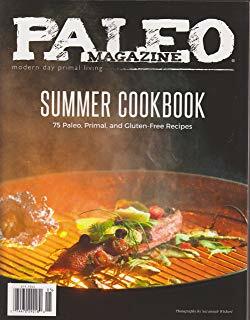 I just used pink rock salt and ground black pepper, but l have in the past added fresh garlic, ginger and lots of spices such as tumeric, cumin, paprika and cinnamon. You can also add some sauces such as a fish sauce or Tamari, but l have been having food intolerance reactions to a lot of spices at present so kept this dish plain. The cauliflower rice often changes colour depending on the spices or vegetables you use and can look so stunning. 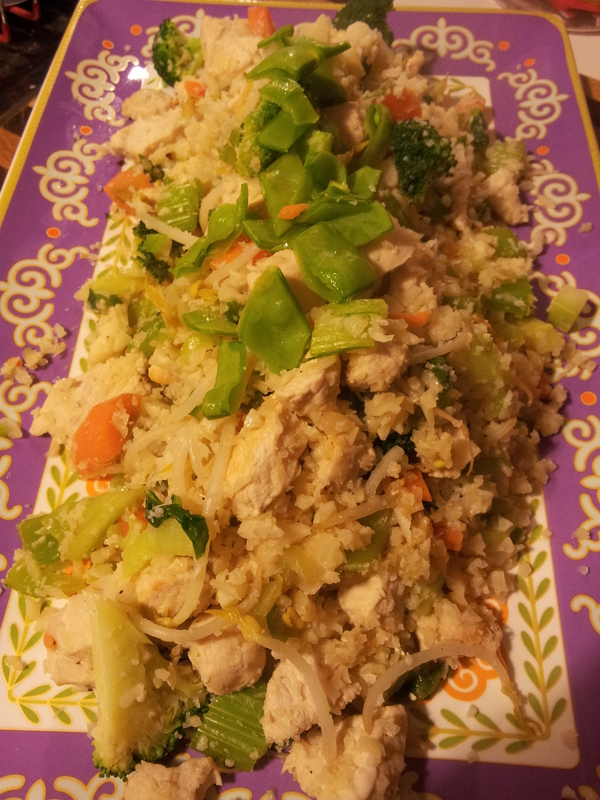 Don’t over cook the vegetables or rice to retain the nutrients. I put mine on a nice large platter to serve and it looked wonderful. You can take this to work the next day for lunch to have cold and use different meats, or just have it as a side dish. A very fresh and clean cauliflower is essential to the success of this dish and it is so light and healthy that it is a great meal to have at night when you don’t want to overload your digestive system.